Kampong Thom is a province-rich in tourism potential and attract national and international tourists to such attractions as the exotic lakes, rivers, forests, mountain and more than 200 ancient temples. 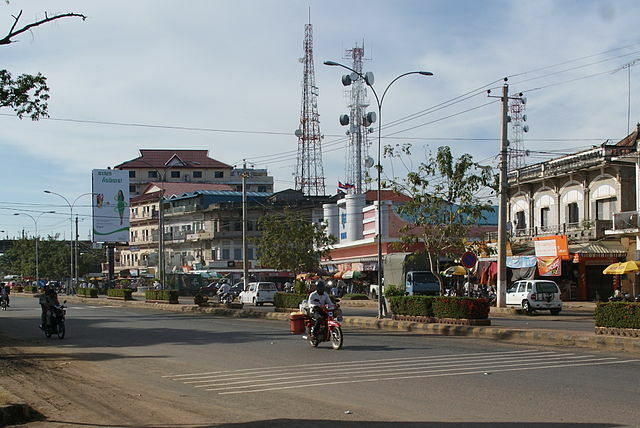 ‘Kampong Pos Thom’ was the original name of the present call ‘Kampong Thom’. Because originally long time ago, at the dock of Sen river next to a big natural lake, there was a big cave with a pair of big snakes inside. The people living around this area usually saw these big snakes every Buddhist Holiday. Time after that, the snakes disappeared, and the people of that area called Kampong Pos Thom.